About Us | North Carolina Fisheries Association, Inc.
Commercial fishermen established the North Carolina Fisheries Association, Inc. (NCFA) in 1952 to serve fishing families by advocating for sustainable fisheries, preserving fishing heritage, and promoting wild-caught North Carolina seafood. To achieve this, NCFA participates in every aspect of the fishery management process and actively lobbies both State and Federal policymakers on behalf of North Carolina’s fishing families. More than six decades later, NCFA still believes North Carolina’s fishing industry begins and ends with families – from those who harvest seafood to those who enjoy it. 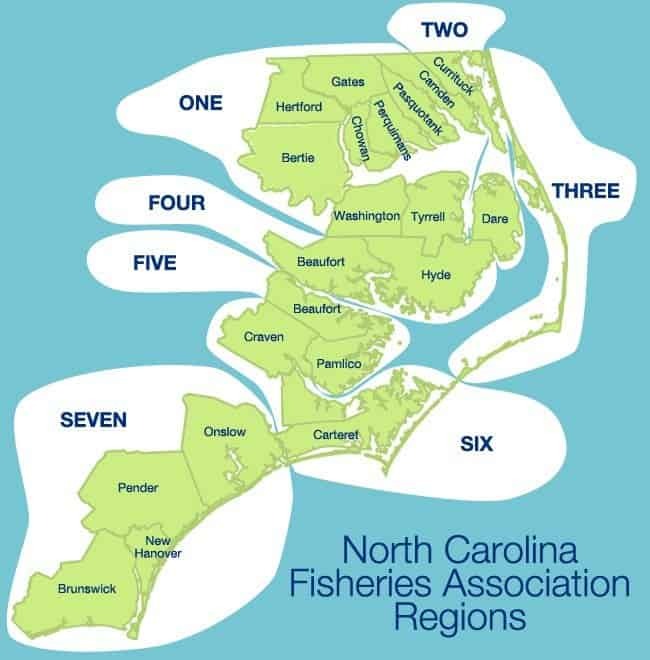 The North Carolina Fisheries Association Board of Directors comprises members representing all of the State’s coastal regions as well as the many facets of the industry’s gear types, targeted species, and commodity groups. NCFA elects its board members and officers annually.